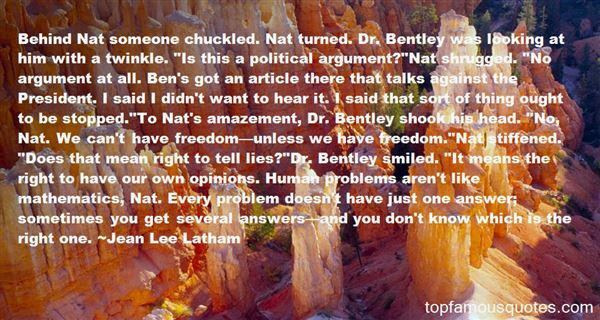 Reading and share top 2 Jean Lee Latham famous quotes and sayings. 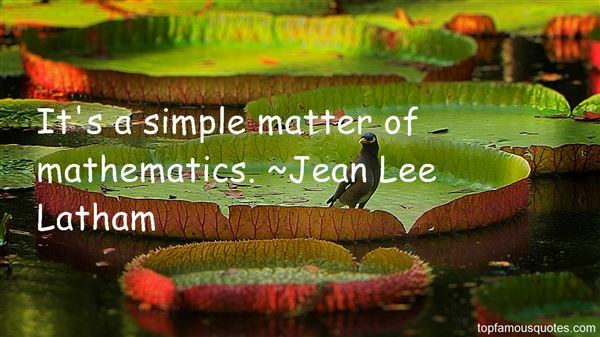 Browse top 2 most favorite famous quotes and sayings by Jean Lee Latham. We've turned into a whining society."